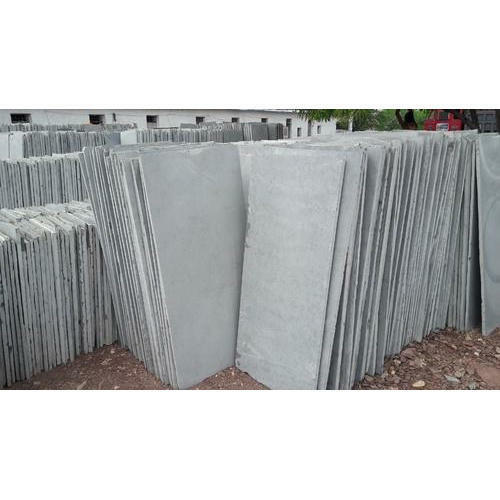 We have marked a remarkable position in the market by offering the best quality array of Grey Natural Kota Stone Tile. We are the leading Manufacturer of Kota Stone, Sand Stone, Kota Stone Tile, Natural Stone etc. The offered range of our products is widely demanded its remarkable excellence and attractive patterns.